Using a good shampoo is imperative for hair health. There are different kinds of shampoos used for different kinds of hairs and hair problems. Innumerable cosmetic brands manufacture different kinds of shampoos to cater to requirements of various kinds of customers with varying hair issues. Among the many brands, Tigi Brand needs special mention. Choose the best hair shampoo from the brand as per your hair type and style. This is a sulphate free shampoo, which helps in boosting cool tones by reducing the appearance of brassy tones in colored hair. The shampoo offers extraordinary shine to the hair. 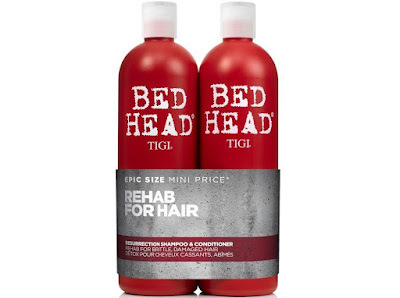 Hair that is damaged with heating for styling is also taken care of by this shampoo. The shampoo needs to be applied as normal and left for about 10 minutes. After rinsing off, application of the conditioner is must. 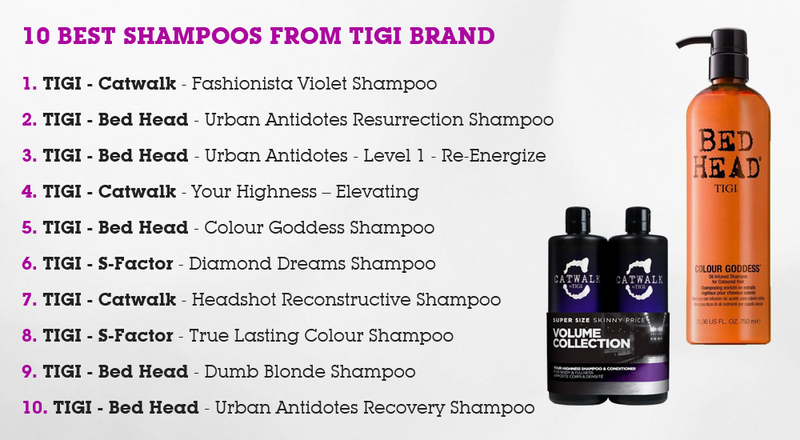 This shampoo from the house of Tigi Brand is specifically made for dry and damaged hair. This shampoo and conditioner combo is just perfect for moisturizing the hair. 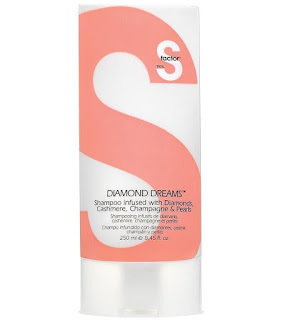 The shampoo contains turbo hydration molecules, which impart softness and shine to the hair. 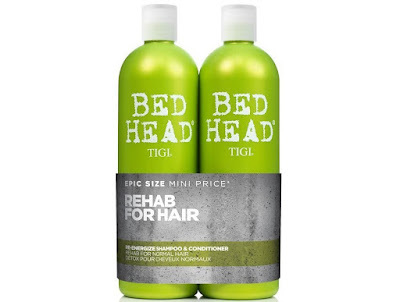 Hair health is recovered quickly with this shampoo-conditioner combo. 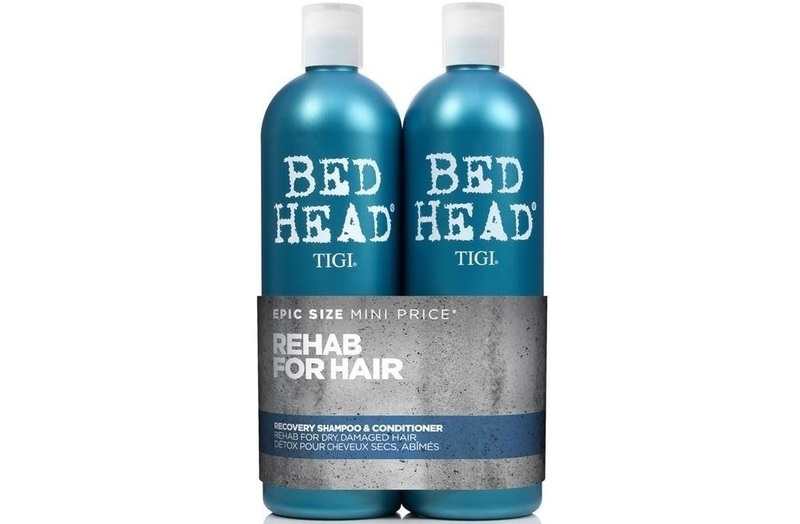 This shampoo is highly suitable for hair that is slightly damaged. And damaged hair looks limp, dull and lifeless. 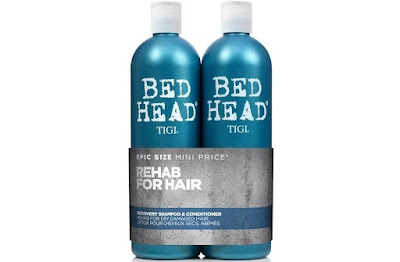 Using this shampoo helps in making the hair healthier instantly. It also becomes soft to touch and a healthy shine can be seen on the hair. The hair looks reenergized with volume and thickness. The shampoo is safe on colored hair. 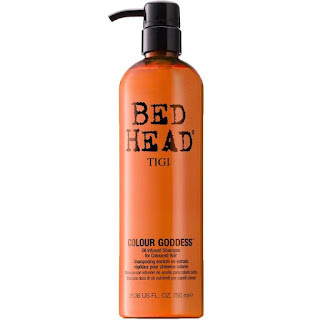 This shampoo by Tigi Brand imparts body and volume to the hair and calms and soothes the scalp. 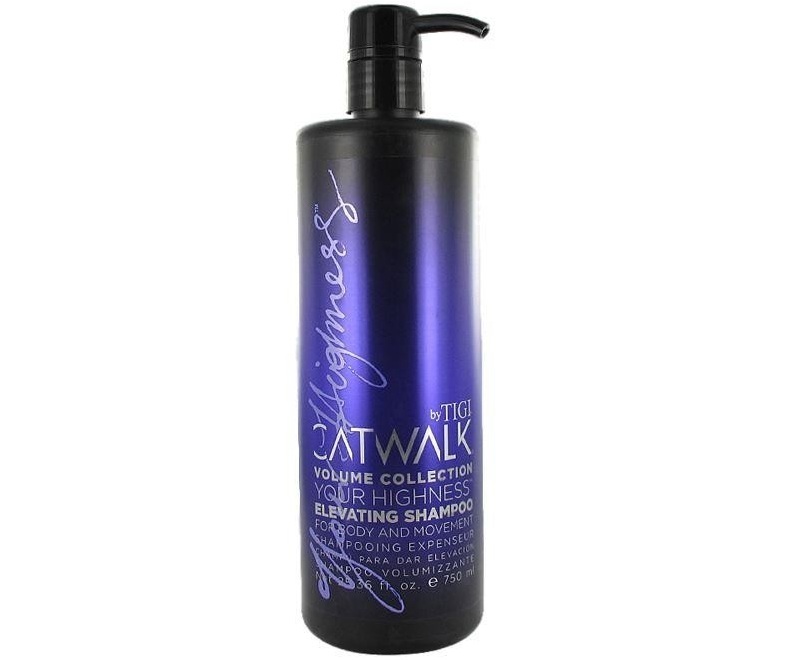 The formula used in the shampoo is sulphate free and contains wisteria, lavender, violet and jasmine. 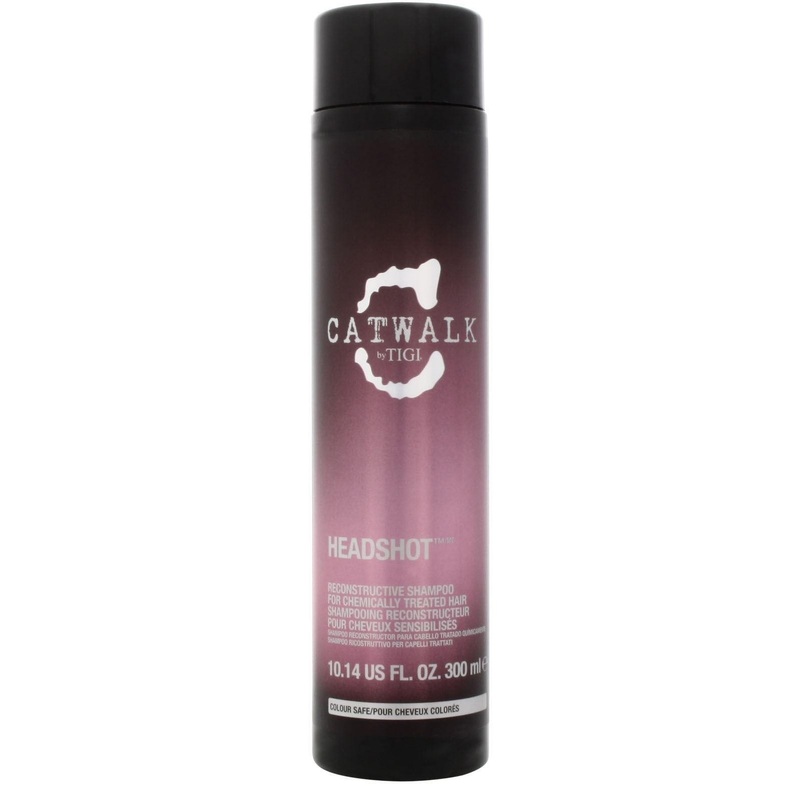 The hair has lightweight finish on shampoo application. Colored hair needs extra protection and this is offered excellently by this shampoo. The shampoo is rich in pro-vitamin B5 and vitamin E along with nourishing coconut oil, sweet almond oil and leratin. Protein supplement in the hair is provided with these. Whatever be the hair color you use, this shampoo will provide overall protection. This natural hair shampoo contains ultra-luxe complex with cashmere extracts, diamond dust and crushed pearl for ultimate hair care. 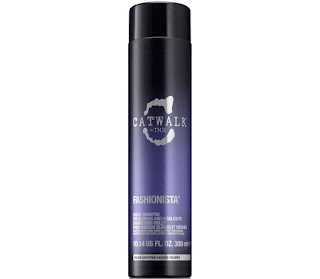 This shampoo offers brilliant sheen, superior strength, ultra hydration and antioxidant power to hair. 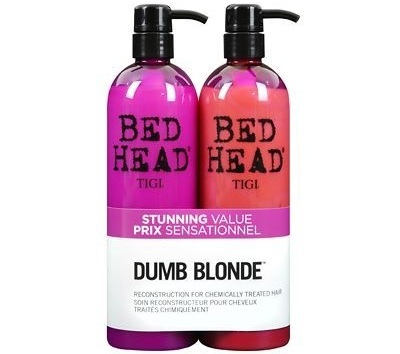 This shampoo is specifically created for chemically treated hair. 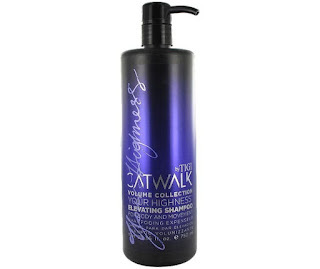 The shampoo contains a blend of amino acid and a conditioning emulsion that contains glycerin. The shampoo works on areas where the damage is maximum and need of repair is most. The shampoo contains wheat protein and extracts of ginseng for reducing hair breakage and dealing with split ends. 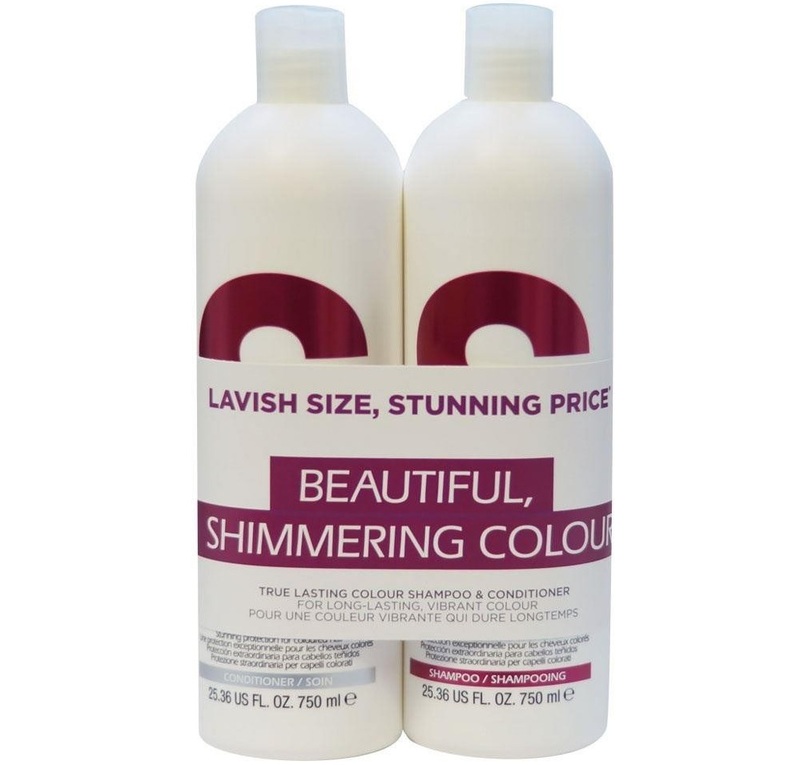 Colored hair needs extra care and maintenance and this shampoo provides this benefit. Use the shampoo and the conditioner for maintaining color vibrancy in hair for long time. 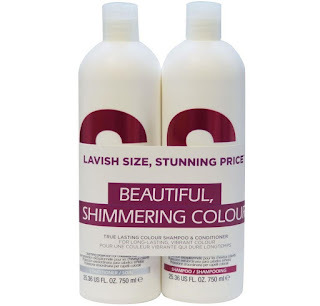 The product contains ultra-sheer micro-shine oils for imparting great shimmer to the hair. This shampoo helps in providing moisturization and adds special shine to the hair. This product is specifically formulated for blonde hair and hair colored in that shade. Along with this, the shampoo and conditioner work together for dealing with damaged hair which is caused due to coloring or heating treatments etc. the products provide healthy looking, soft, shiny and voluminous mane. It is evident from the name of this shampoo that it helps in hair recovery from damage in the best manner. There are many reasons for hair damage and this shampoo treats the damages excellently giving healthy and beautiful hair.